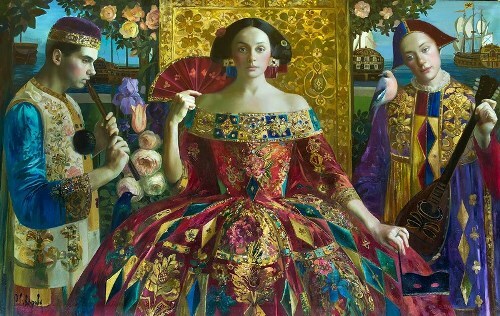 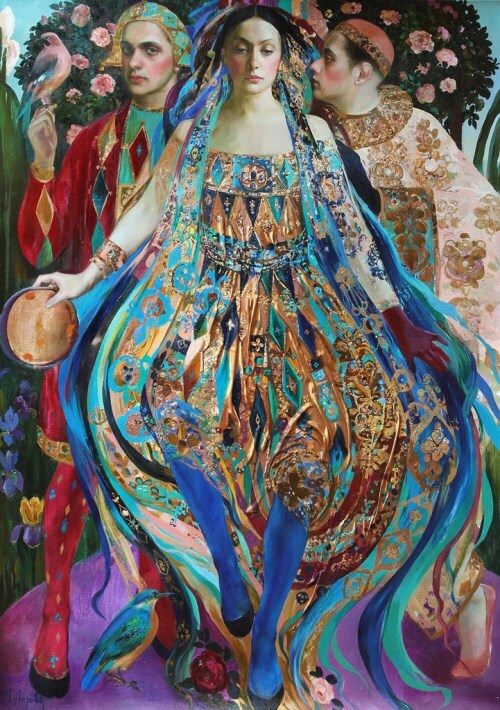 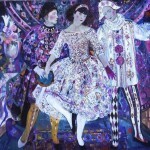 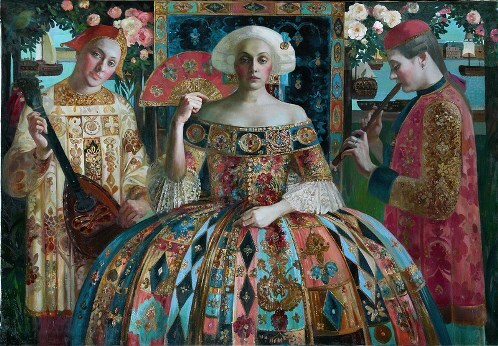 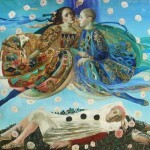 Igor, Natalia, Olga and Yekaterina Suvorovs – three generations of Petersburg artists. 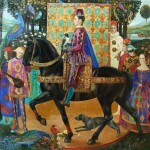 Founders of the dynasty and its successors all graduated from the Academy of Arts. 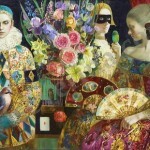 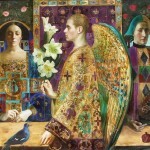 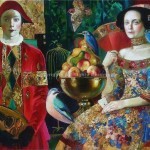 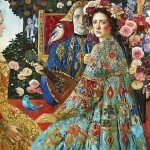 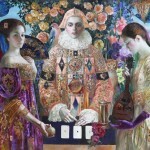 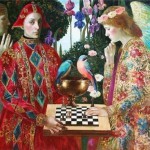 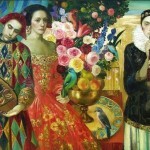 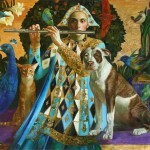 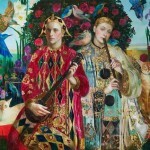 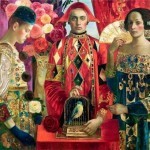 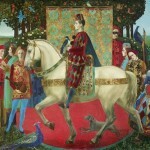 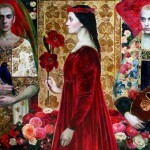 Igor Suvorov – Honored Artist of the Russian Federation. 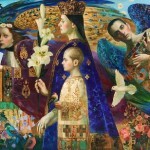 His landscapes of Petersburg are kept in the State Russian Museum, decorate the History exhibition of Museum of St. Petersburg, collectors and lovers of good painting are proud of them. 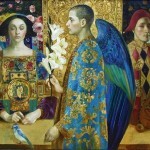 And Olga’s mother – Natalia Suvorova is wonderful colorist. 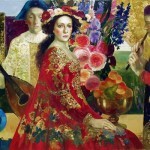 Painted by her flowers and simple Russian landscapes today are kept in seventeen major museums of the former USSR.